The stereo experience from Rowkin Bit earbuds is unparalleled and unique. 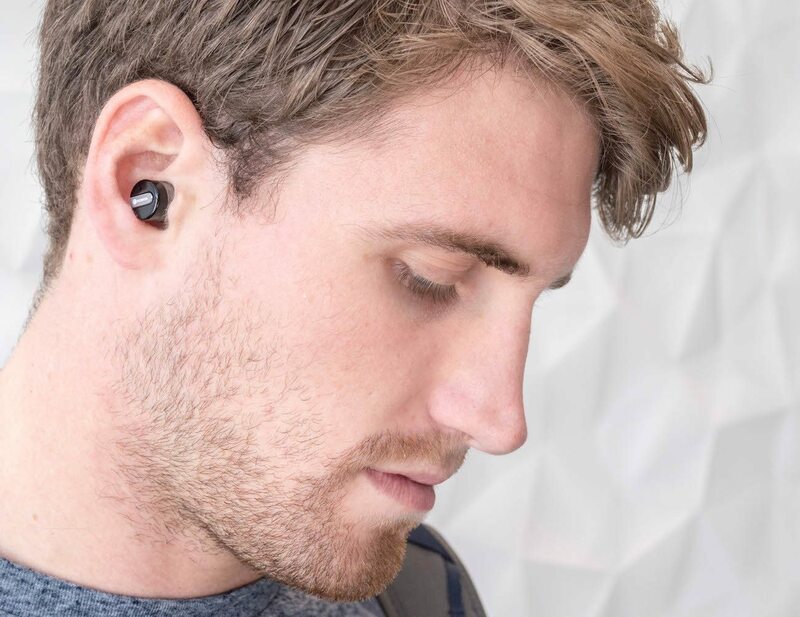 It is truly the first wireless stereo Bluetooth earbuds on the market with a working distance range of up to 25 feet. You don’t have to plug your phone in to listen to music or deal with tangled cords. For tech-lovers who like to stay connected, Rowkin Bit earbuds are a revolution. They are super small yet convenient. The small size makes it fit easily in any ear. Appearing like a small dot in your ear, the earbud is almost invisible at times. 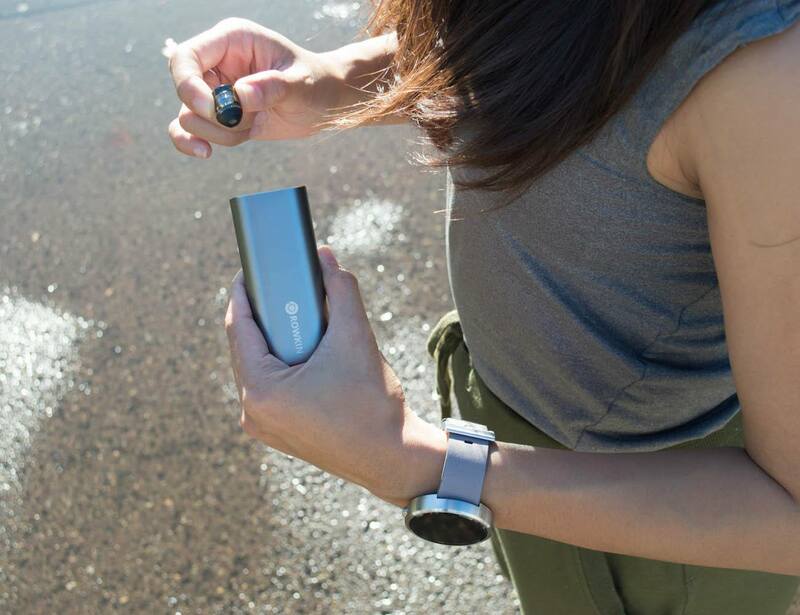 Bluetooth 4.1 technology enables you to connect your Rowkin to any smart device. Rowkin earbuds also feature noise reduction and echo cancellation technology filters ambient noise and enables clearer sound during calls and when listening to music. The enhanced battery of the wireless earbuds allows up to 3 hours of talk time and up to 2 hours of music playback on a single charge. 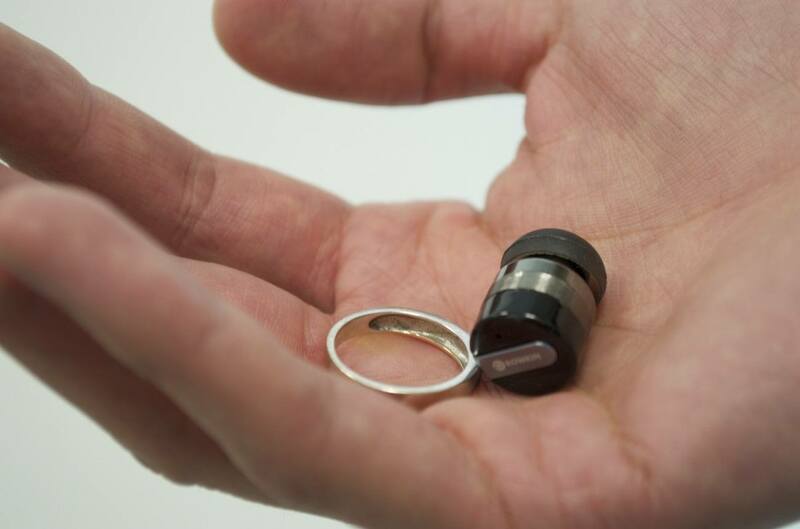 If not used, the Rowkin Bit earbuds can last up to 27 hours powered on. The standby time with the power off is up to 120 days. 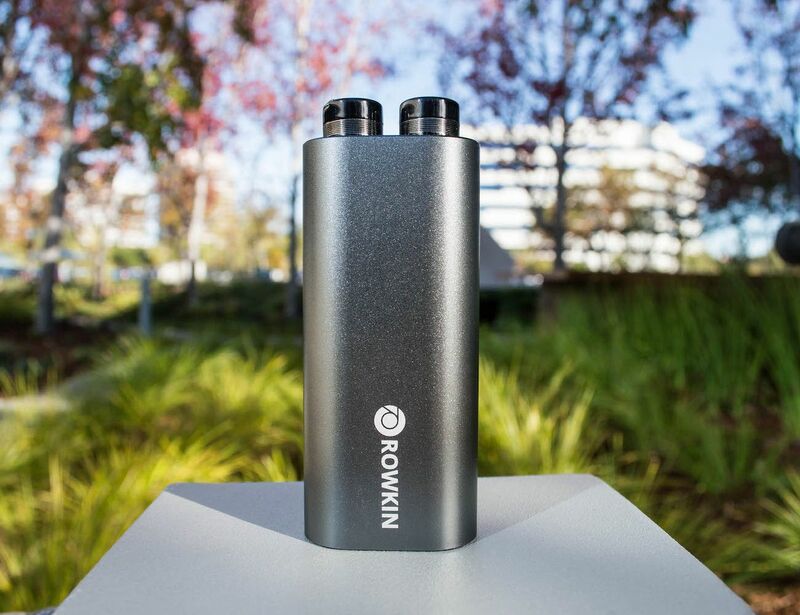 Rowkin Bit earbuds are equipped with high-powered batteries to meet the demands of connected users. With long lasting Bluetooth headphones, you won’t have to worry about keeping a charge. 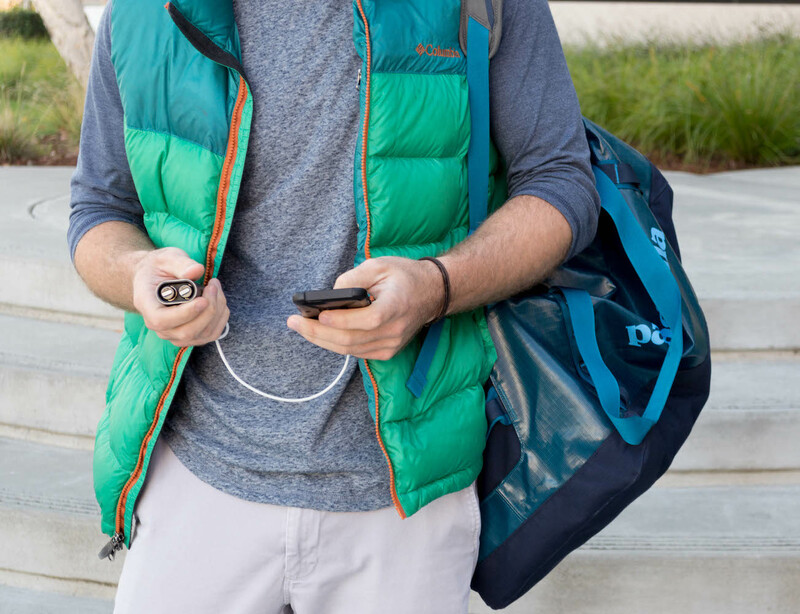 Time is yours to enjoy wirelessly with the Rowkin bit earbuds.